Profiling of putative lead compounds against a representative panel of important enzymes, receptors, ion channels and transporters is an excellent way to establish a preliminary view of potential issues that might later hamper development. An early idea of which off-target activities must be minimized can save valuable time and money during the preclinical lead optimization phase if pivotal questions are asked beyond the usual profiling at hERG. 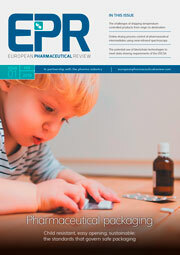 The best data for critical evaluation of activity at GPCRs and ion channels is obtained using functional assays, since binding assays cannot detect all interactions and do not provide information on whether the interaction is that of an agonist, antagonist, or allosteric modulator. 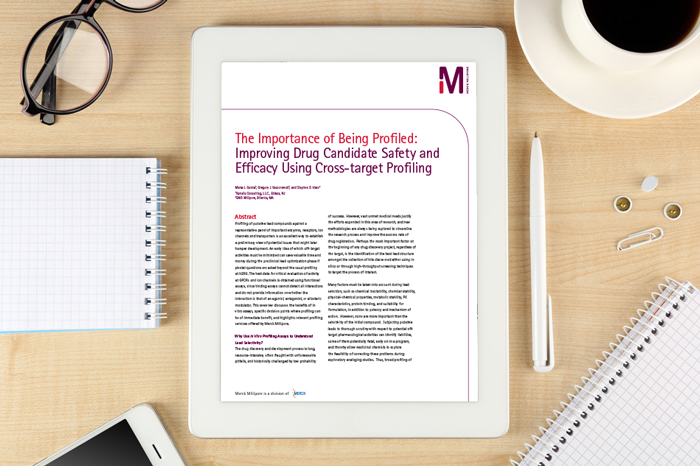 This overview discusses the benefits of in vitro assays, specific decision points where profiling can be of immediate benefit, and highlights relevant profiling services offered by Merck Millipore.